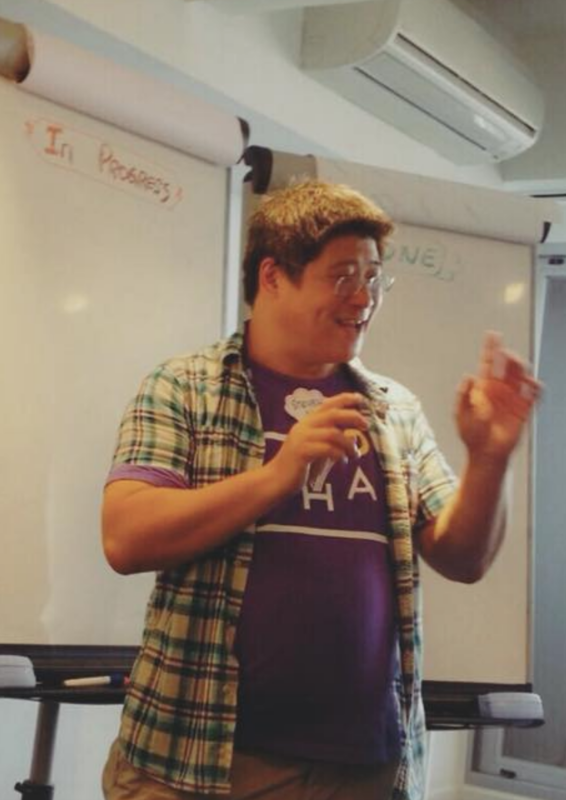 Steven Mak is an Agile Coach of Odd-e team. He is interested in every part of software development activities and a variety of programming languages, from mainstream to the very exotic. He considers code quality very important as this is what fundamentally the programmers are working on and also what software company is delivering. At the moment, He is focused on test-driven development, refactoring, continuous integration, and of course Scrum. Are your teams new to Scrum? or you have been running Scrum for a while but find the meetings boring? 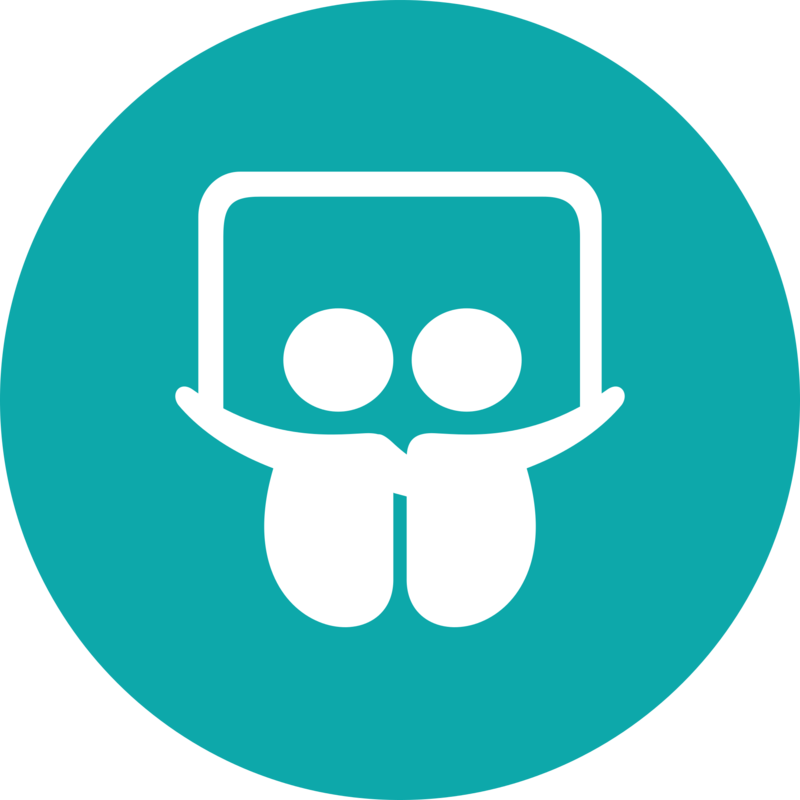 Utlising methods such as Focused Conversation, Consensus Workshops, Strategic Planning, Steven is experienced in design meetings for deep and focused dialogue. 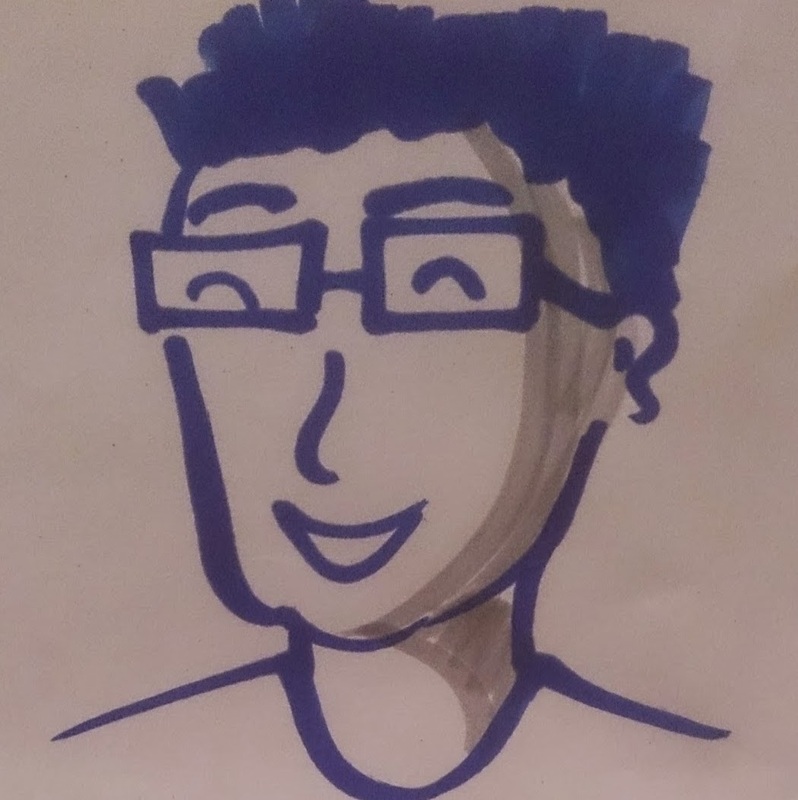 Not only he can help facilitate meetings for your teams, he also helps with new Scrum Masters on how to design meetings where people engage, and let voices from everyone be heard. As much as helping teams adopting agile practices, Steven helps new Scrum Masters and Product Owners on their new agile journey, as well as experienced ones who seek to perform at next level. Steven is experienced in these roles and provide context for helping and reflecting in order to help others perform better. As hands-on developer, Steven helps teams on facilitating design and modelling workshop, including Event Storming, UML modelling, etc. The key is to help teams getting consensus and making decisions. Engagement is a key factor for Agile Adoption. Steven is a holder of OSA-1 and helps organization adopting agilty with Open Space Agility method. 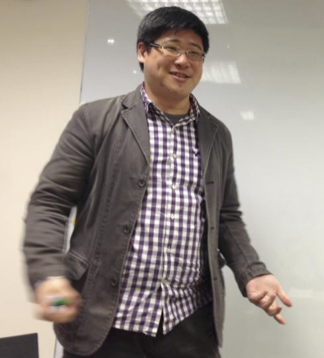 In addition to work, Steven is the organizer for Agile Hong Kong meetup, Agile Tour Hong Kong, and Agile Hong Kong Conference. He often serves in regional conferences as proposal reviewers. He speaks at local, regional, and international conferences, varying from agile-themed conferences to other conferences and meetups, including QCon Beijing, Regional Scrum Gathering, Agile Tour, PyCon, Open Source Software Conference, etc, to pursue his passion of spreading good ways of working to audience of different background. In 2018-2019, Steven also served as a member of Board of Directors of International Association of Facilitators (IAF), Hong Kong Chapter. He taught my colleagues how Scrum work, providing mentorship to our project manager on how to work with customers, and facilitate discussion with customers on how to work together using Scrum. This in turn has an important impact for us working with a major customer where they require vendors to adopt agile, and equip us company-wide to work in agile manner for future projects. Steven keeps remind us timely on a wide scope, not limited to programming nor product development, to think and check in agile. We value his consultancy very much. He guides us through product development and ideation process with agile. He facilitates discussion with customers and helps us reflecting what we want to prioritise hence identify MVP. He also helped us setting up developer and design practices, and that guides our developers and product designers working together, instead working in silos. Since we wish our product can be used as a part of Agile / Scrum development. He has led to conduct an user research to let our designer without real Agile/Scrum experience to think how to design the product to achieve the goal.